Too tired for Turkey Day? 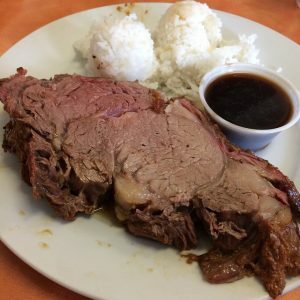 Then try one of these Thanksgiving dinner options in West Hawai‘i. 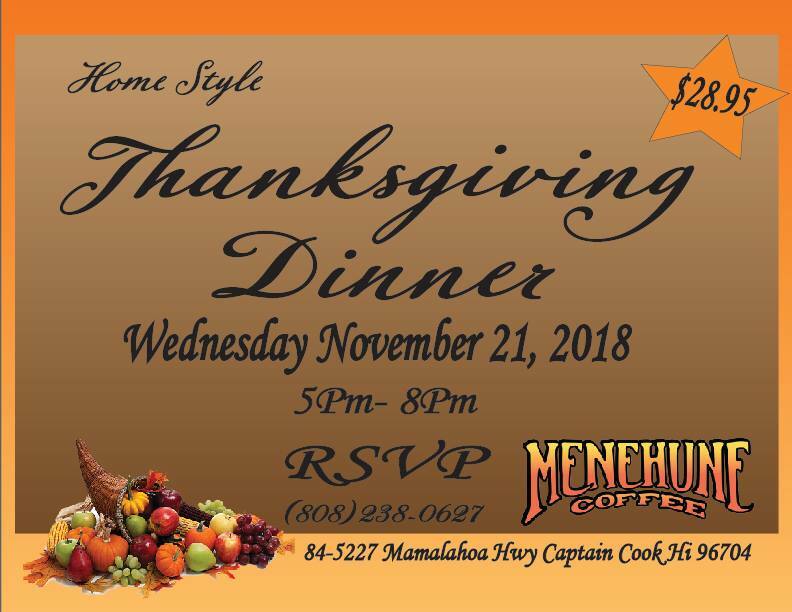 Menehune Coffee Company in Captain Cook will serve a home-style dinner on the eve of Thanksgiving, Wednesday, Nov. 21, 2018, from 6 to 8 p.m.
Fresh, scratch-made mashed potatoes, green bean casserole, candied sweet potatoes, stuffing, cranberry, giblet gravy, turkey, a slice of pie and one cup of 100% Kona coffee or tea are included on the menu. 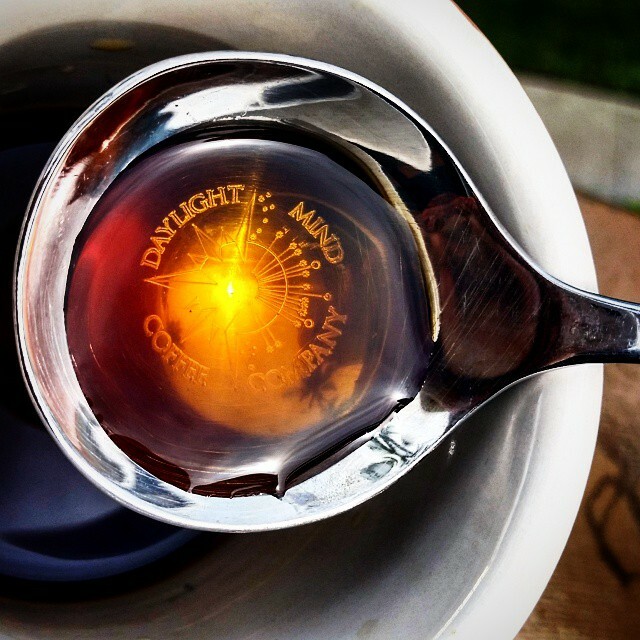 In Kona, Daylight Mind Coffee Company will offer a dinner buffet on Thanksgiving Day, Nov. 22, 2018, from 5 to 9 p.m. 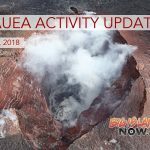 Bread and fruit selections, a turkey and guava glazed ham carving station, sides and salads, and desserts like Haupia sweet potato bars will be available. 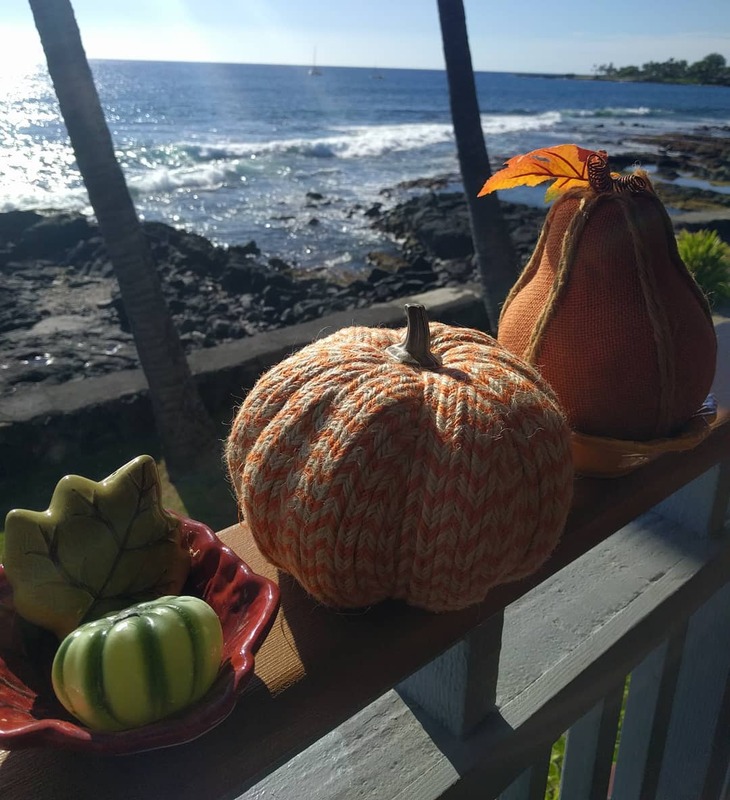 At the Waikoloa Beach Marriott Resort and Spa, the Hawaii Calls Restaurant will serve a dinner buffet on Thanksgiving Day, Nov. 22, from 4 to 8 p.m. 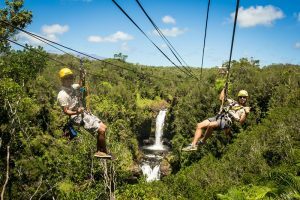 The dinner buffet includes a soup station, an ice bar of sashimi, poke and other seafood, fresh harvest salads, and a wide selection of entrées and desserts. Butter-basted turkey with a signature stuffing and traditional gravy, sautéed salmon, snow crab legs, pork roast will be among the buffet’s selections. 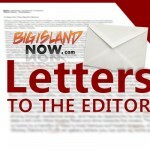 Prices above exclude taxes, gratuity and other exclusions. See websites for details.